Verizon released a press-release today (see below) confirming the availability of the Sony Ericsson Xperia Play. The device is set to hit VZW shelves on May 26th for $199 with a two-year agreement, but customers can pre-order the device online beginning May 19th. Voice plans start at $39.99 a month and the compulsory unlimited data plan is $29.99. This 4" smartphone boasts a 1GHz Qualcomm Snapdragon II processor with Adreno 205 GPU, a 5-megapixel rear-facing camera, a VGA front-facing camera, and mobile hotspot capability. 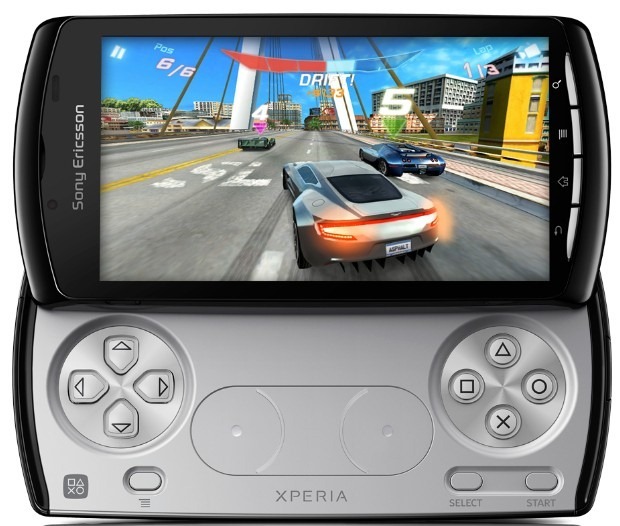 Of course, this Android 2.3 device is also known as the "PlayStation Phone", and it comes pre-loaded with seven game titles, including Madden NFL 11, Bruce Lee Dragon Warrior, Asphalt 6: Adrenaline, The Sims 3, Star Battalion, Crash Bandicoot, and the perennial favorite, Tetris. It will also be possible to purchase Playstation games through the Android Market and via Verizon's V Cast App. To accommodate gameplay the device features a slide out game pad revealing the traditional PS gameplay controls. · The Sony Ericsson Xperia™ PLAY will be available for pre-order online at www.verizonwireless.com beginning May 19 and in stores on May 26 for $199.99 with a new two-year customer agreement. · Sony Ericsson Xperia™ PLAY customers will need to subscribe to a Verizon Wireless Nationwide Talk plan and a smartphone data package. Nationwide Talk plans begin at $39.99 for monthly access and an unlimited smartphone data plan is $29.99 for monthly access. · The gaming experience can only get better as additional games are being created. Developers have the flexibility to focus on content and not worry about binary file sizes when submitting apps to V CAST Apps. Developers can visit http://developer.verizon.com/play for additional information about game development for the Sony Ericsson Xperia™ PLAY.